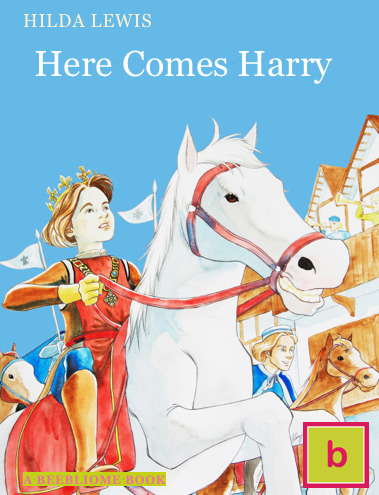 With bitterness in his heart, Harry Rushden, the thirteen year old lord of Two Mile manor, comes to London to serve his apprenticeship with a master goldsmith, for he had set his hear on following his father’s footsteps in becoming a knight, serving his king. But he finds a way to be of service to his king, as the story of the two Harrys paints a vivid picture of court and London life in the fifteenth century. A wonderful story of medieval life for readers age 11 and above.